Many organizations have explicit requirements for keeping their GIS implementations up and running. They need to protect critical information assets, limit data loss, and minimize downtime during a crisis. That is why Esri's goal with ArcGIS is to develop better ways to support business continuity and increase GIS server resiliency across all deployment patterns. When a production site is read-only, most administrative operations—including publishing new services—are disabled so any inadvertent or ad hoc changes that are made to layers and services can't impact the applications and data that staff and customers use on a daily basis. Existing services on the site continue to function, and administrators can still add machines to the site or remove them. Beyond protecting against unintended changes, read-only mode is useful for upgrading software, since it protects against publishing new services and blocks most administrative operations. 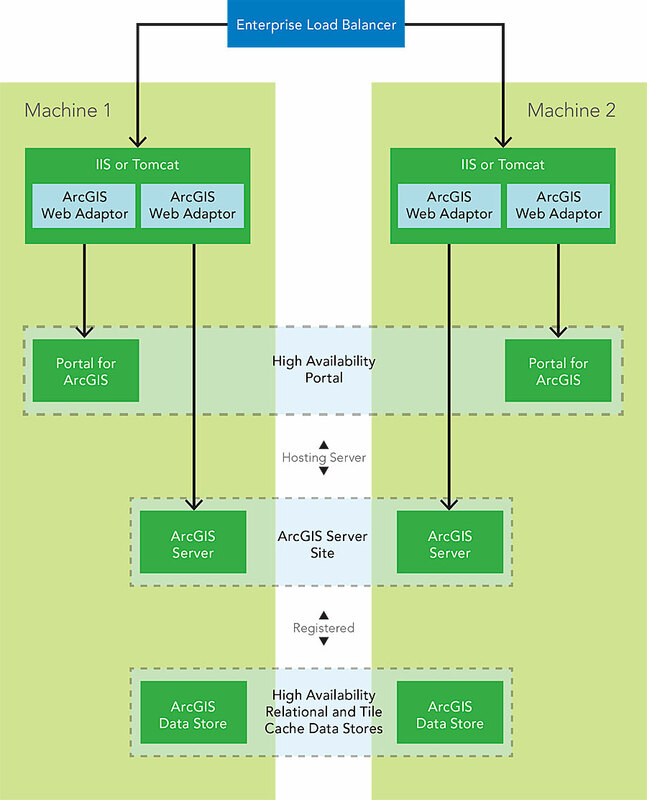 Additionally, if multimachine sites fail to connect to the underlying configuration information, read-only mode enhances the server's ability to continue functioning. To ensure tighter security, administrators can also now scan their organization's portals for best security practices. A new Python script tool in Portal for ArcGIS scans for common security issues by checking for problems based on the best practices for configuring a secure portal environment. For more details on ArcGIS 10.4 for Server, visit its What's New page.